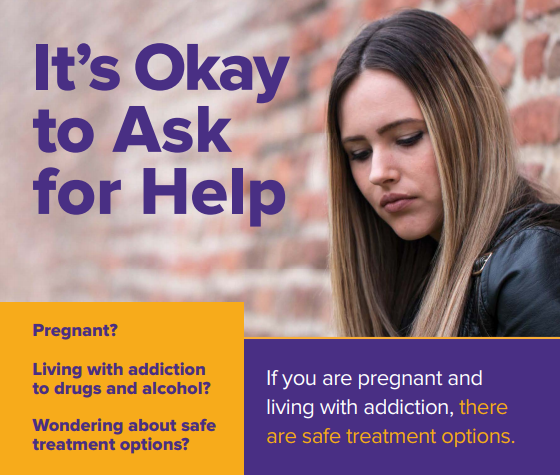 The New York State Health Department is distributing fliers like this one to community centers and health care agencies as part of a new campaign to increase awareness of addiction recovery services for pregnant women. More than a quarter of reproductive-age women nationally fill a prescription for an opioid from a pharmacy each year, according to the Centers for Disease Control and Prevention. 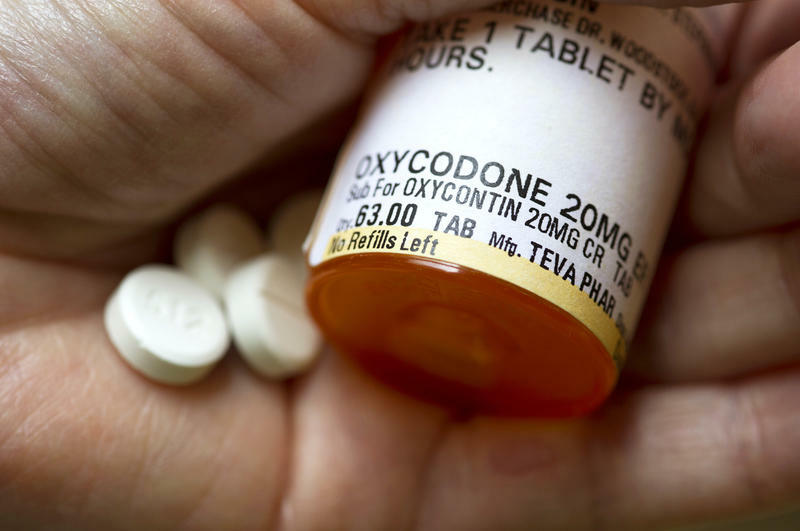 Prescription opioids are a common way for people to become dependent on the drugs and start using opioids illicitly. Babies born to women who have used opioids while pregnant are at risk of developing neonatal abstinence syndrome, which can result in seizures and difficulty feeding. Diagnoses of that syndrome increased more than fivefold between 2004 and 2014. The state Office of Alcoholism and Substance Abuse Services oversees 40 residential addiction treatment programs in New York dedicated specifically to women, including several in Western New York. The health department will be distributing fact sheets and posters with treatment information to community centers and OB/GYN offices in the coming weeks. The conversation around women's rights at work has been very focused on harassment lately with the #MeToo and #Timesup movements, but this year also represents a very significant anniversary for women in the workplace. It's been 40 years since the passage of the Pregnancy Discrimination Act.